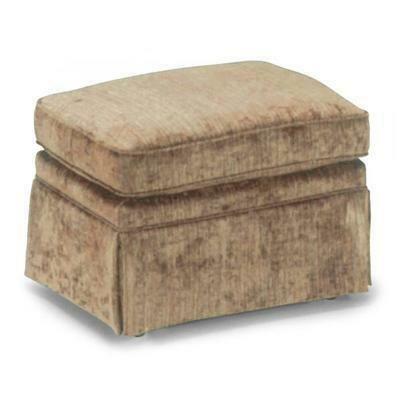 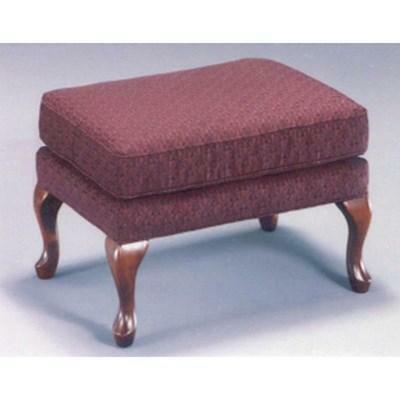 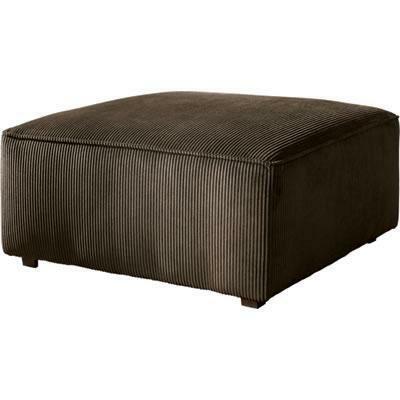 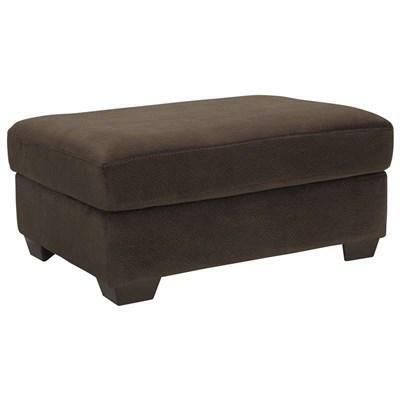 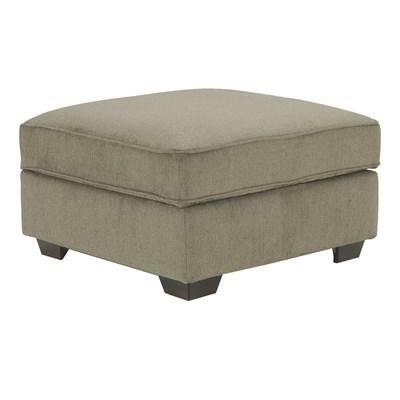 Queen Anne ottoman shown with legs in dark cherry finish. 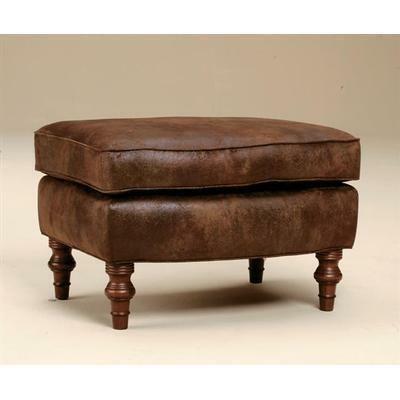 Oak finish also available. 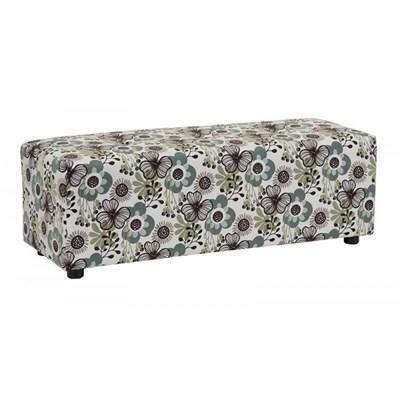 Choice of fabrics. 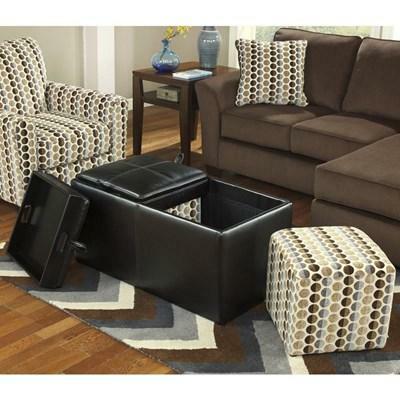 Matching chair 0890DC. 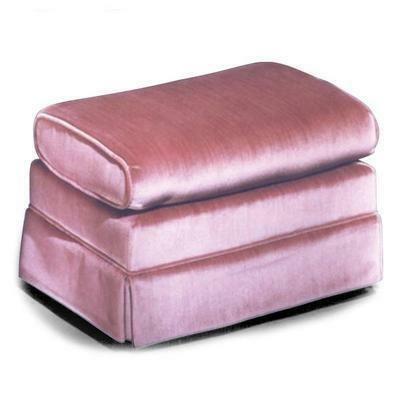 Made in USA.
" 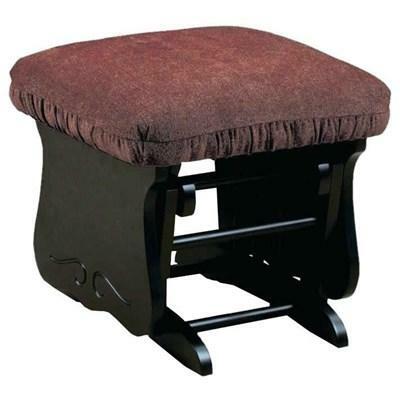 Transitionally styled gliding ottoman Look finished off with a tall dressmaker skirt Matching swivel glider chair available Made in USA "
" Classic gliding ottoman Tailored dressmaker skirt Matching chairs are models 1556 and 1559 Choice of fabrics Made in USA "
This bench ottoman by Dynasty Furniture features a pattern finish. 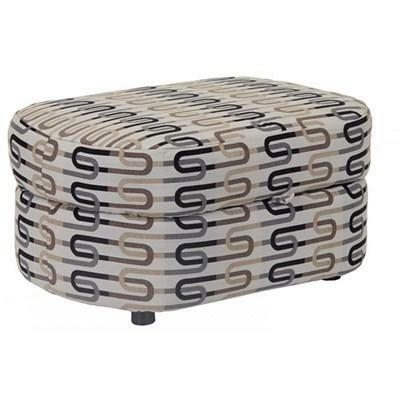 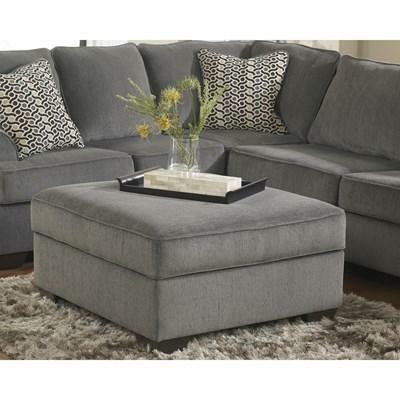 This elegant ottoman by Dynasty Furniture features a beautiful pattern design.